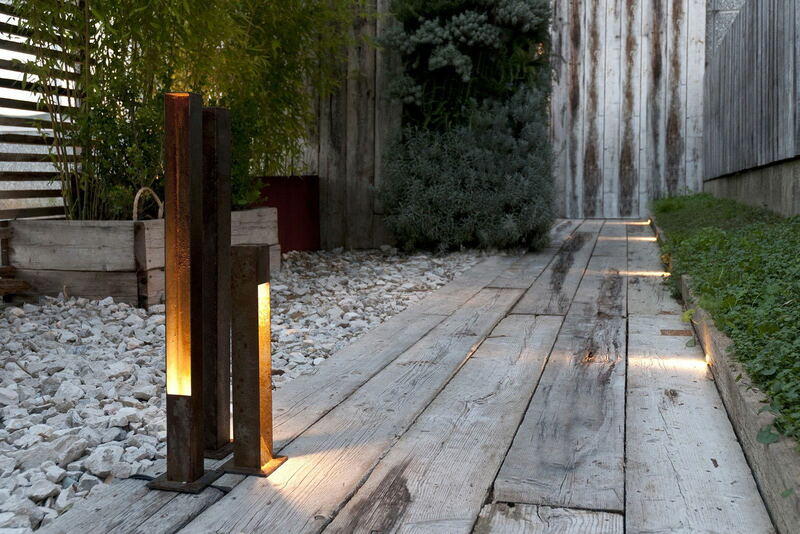 Our outdoor lights are hand made from raw materials, giving them a rustic and homely look. 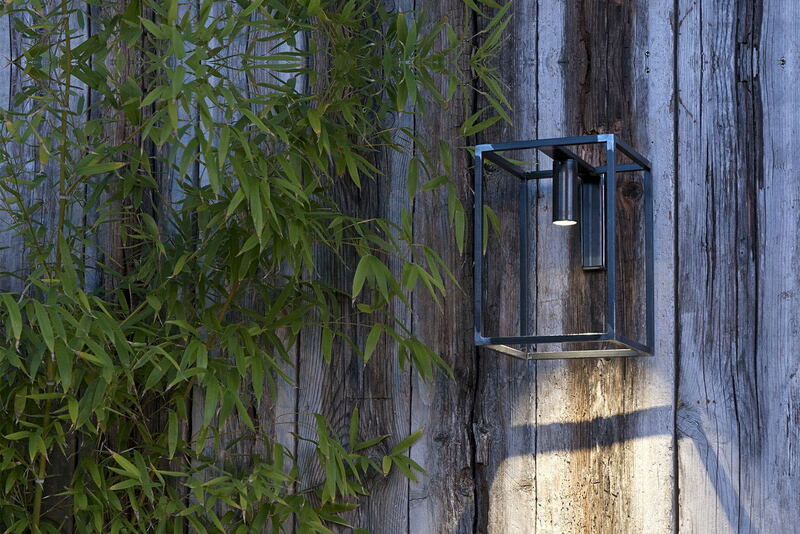 Our range includes hanging lights, LED floor lights and standing lamps. 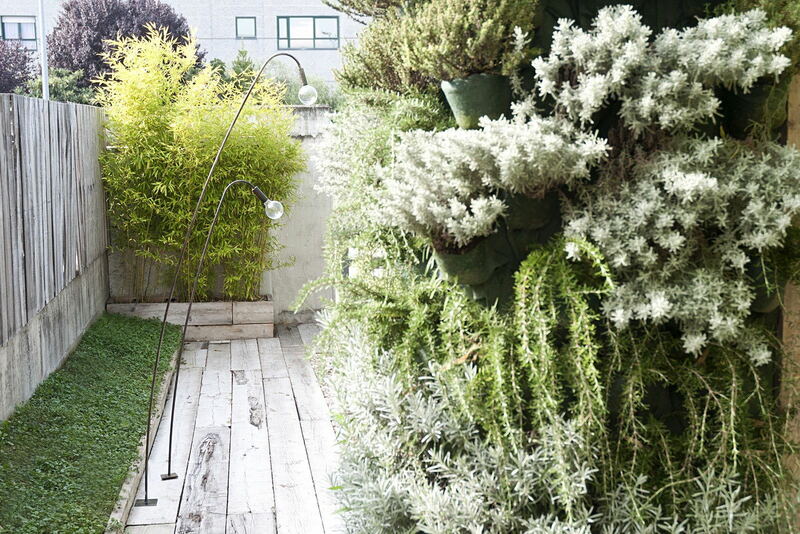 Made by the renowned Italian designer Renzo Serafini.